Want to know my current obsession? 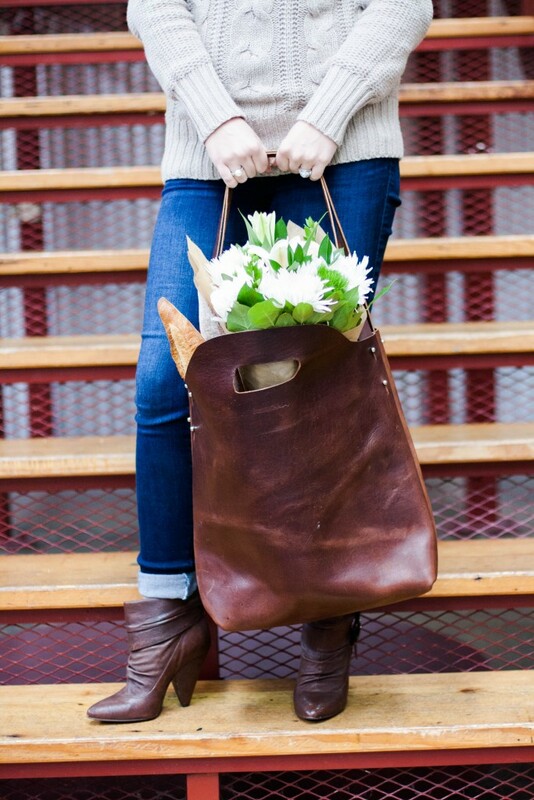 It’s this gorgeous market tote! Seriously y’all, it’s being used day in and day out around here. I got it a couple of weeks ago from Urban Southern and it’s easily become my favorite bag. It’s absolutely the most versatile bag I have! 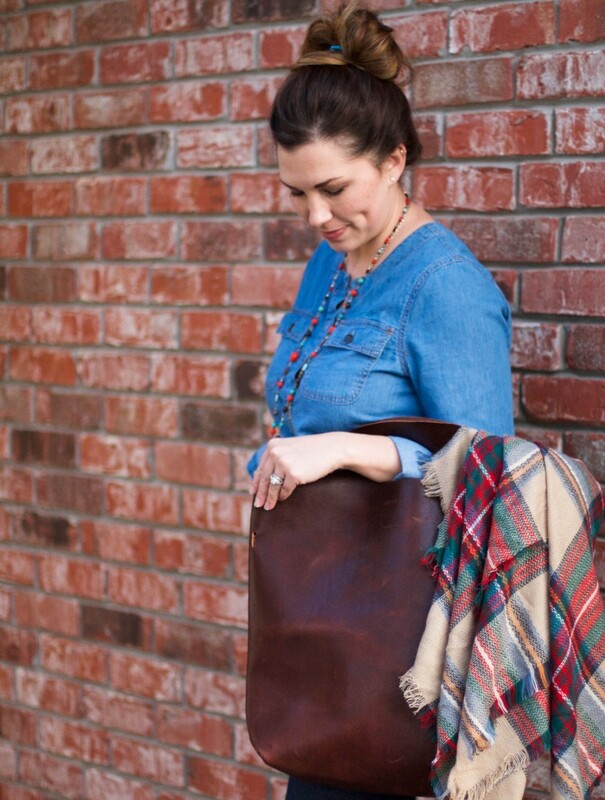 I’m loving it so much that I thought I’d share my top 3 ways to use a shoulder tote. 1- Use it as a market tote. Obviously, it got it’s name for a reason. It’s fabulous for the market. 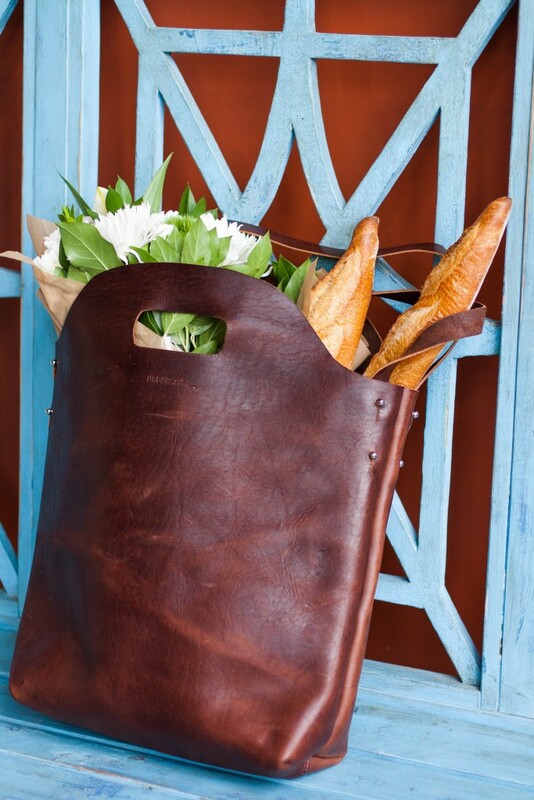 Plus, fresh flowers and bread just look so pretty in this bag. 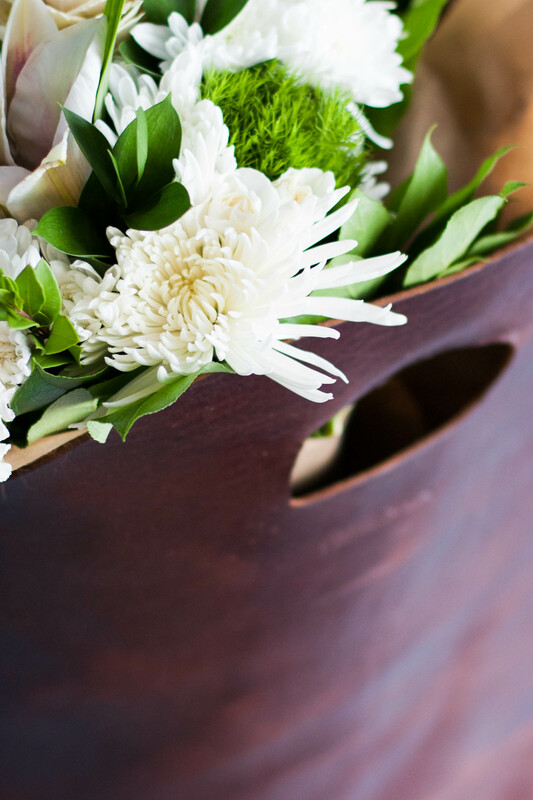 There’s an abundance of room in the tote for whatever goodies you bring home from the grocery store or market. 2- Makes a great computer bag. Again, it’s got plenty of space, so I can fit my laptop, planner, pens, and the kitchen sink in this baby if I’m packing up to get some work done out of the house. 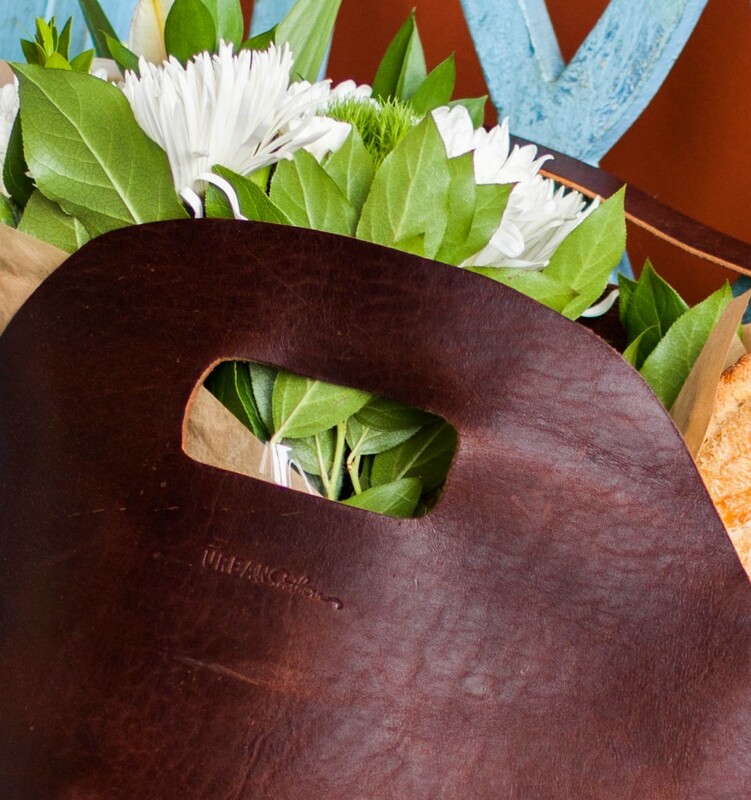 This Urban Southern tote is authentic leather, so you better believe it’s incredibly sturdy and will hold the weight. 3- An easy overnight bag. 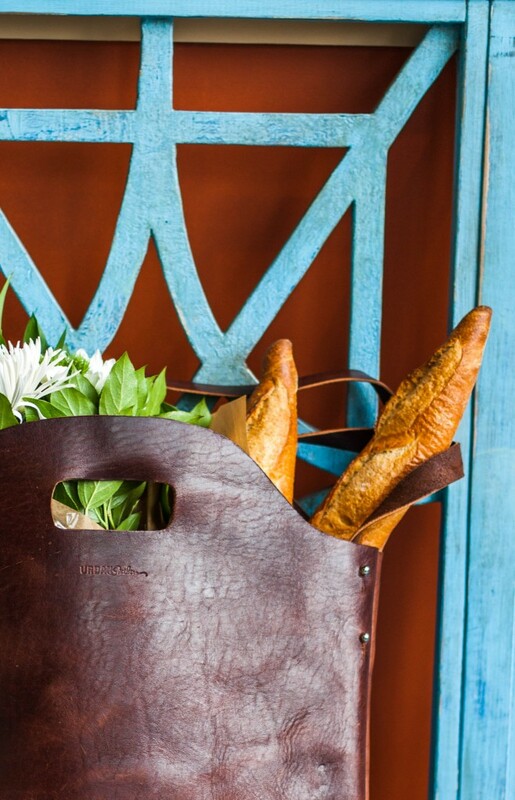 This can easily be the perfect tote for your essentials. We’re home in Louisiana this week and I’m having an old fashion slumber party with a dear friend next weekend. I’m so glad I brought my bag because I’ll have it handy to toss in some pajamas, my toothbrush, a change of clothes, some flats and a scarf, my essential oils, and phone charger. Packing made easy! 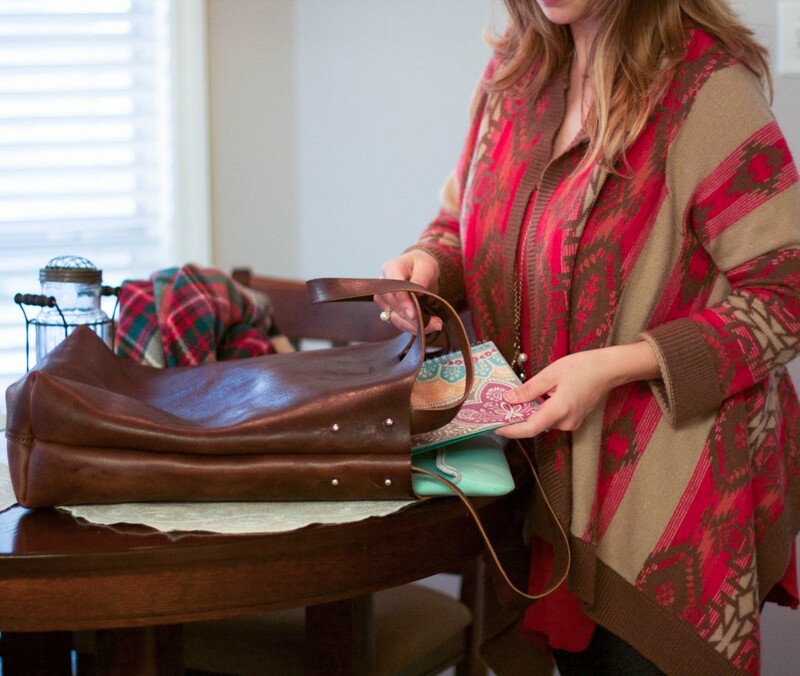 If it’s easier without the shoulder straps, then just remove them and use the carrying handles. That’s just one more perk. I definitely will be getting tons of use out of my market tote. 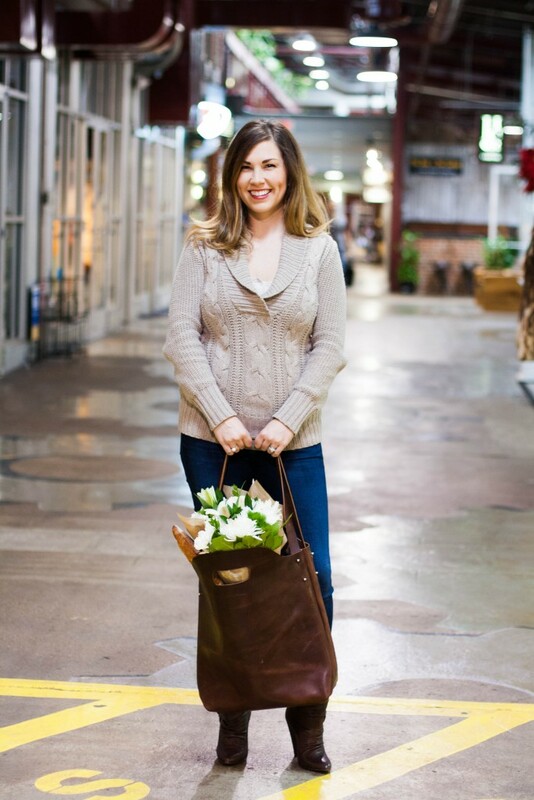 Urban Southern has offered 10% off to Southern Made Blog readers with the code SOUTHERN10. All of their products are gorgeous! I have a feeling I’ll be going back for more. This post was brought to you by Urban Southern. Although, all opinions are all my own. Thanks to the brands and companies that help support Southern Made Blog. OMG, that bag looks absolutely gorgeous!! LOVE this tote! Fabulous pictures honey!! Isn’t it great, Britt?! Love it! Thanks! :) My sweet friend, Vanessa, took them for me. What a cute tote. Love how you styled it! That scarf too is perfection! Thanks girl! Love the tote and scarf! A perfect combo for winter. You’re so stinkin’ cute! I use my tote for EVERYTHING, too!!! Thank you, sweet friend! :) Me too!! EVERYTHING!